Our next book club meeting will be held on Tuesday the 15th of January at 7pm on the top floor of our Paddington store (19 Oxford Street, Paddington). 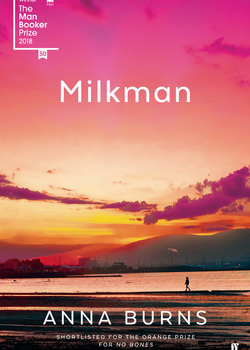 We will be discussing the book of the moment: Anna Burns's Milkman, the 2018 Man Booker Prize Winner. 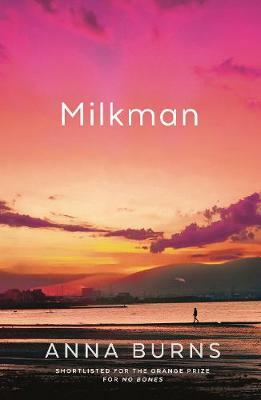 We are sure this already divisive novel -- set in Belfast at the height of the Troubles in the late 70s -- will elicit interesting debate. There is no need to reserve a place, just come on in for a lovely -- and lively -- discussion!